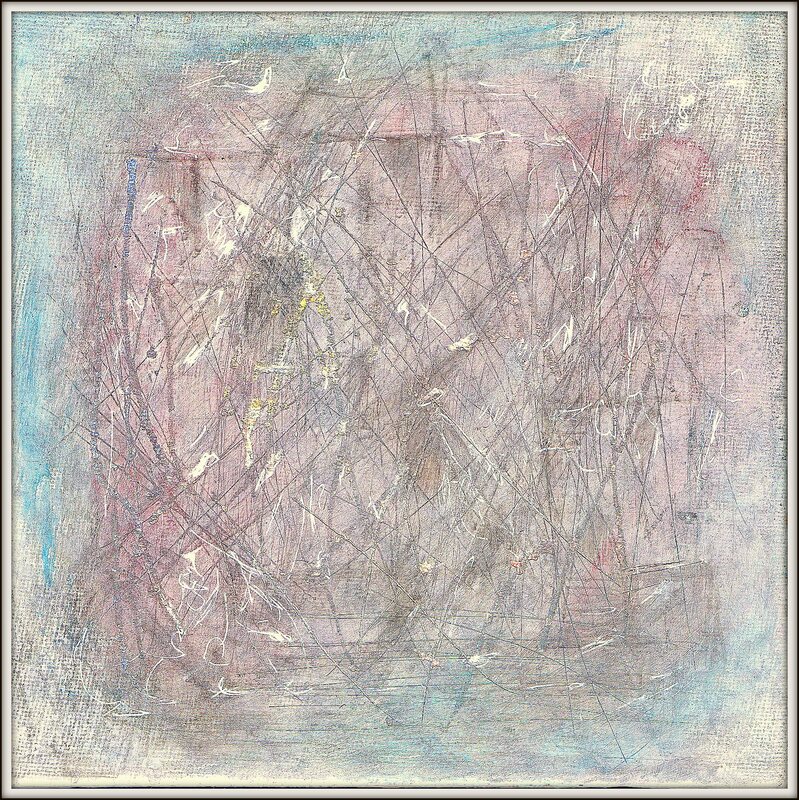 6″x 6″ Silverpoint & Neocolor on treated canvas board. This is 100 for 2016. (this is a better image. Posted on May 9, 2016 May 11, 2016 by wjacobrPosted in Art, My Art, SilverpointTagged Art, Willard Art.